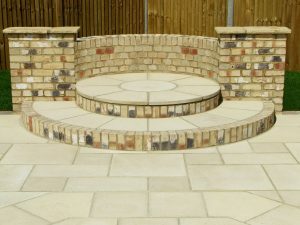 Gardencraft construct designer driveways from superior materials, we can offer concrete block pavers, stone setts, granite blocks and aggregate entrances. 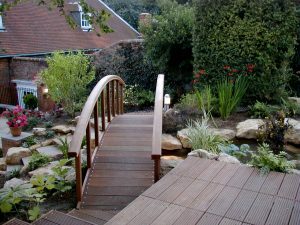 We can incorporate circle and octant features, lighting, telescopic security posts, recessed manholes and numerous edge details. 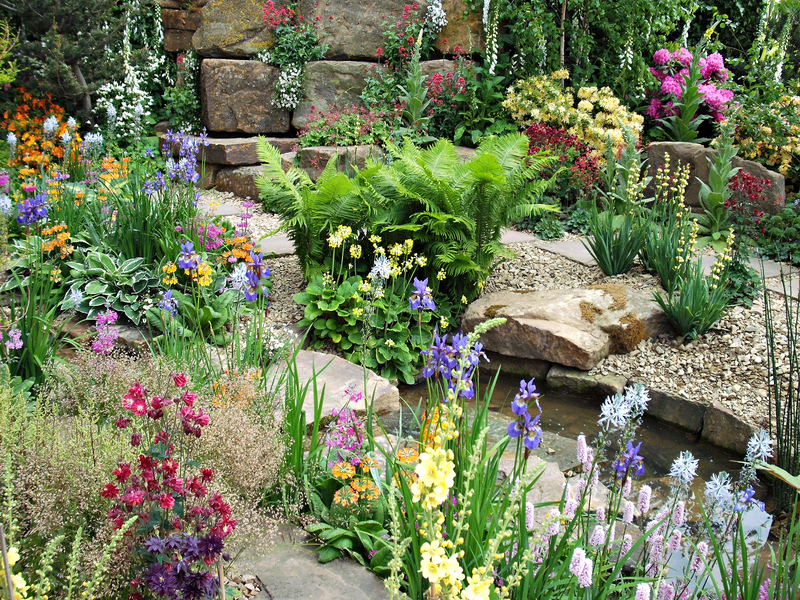 Gardencraft will landscape the whole of your front garden should you desire, whatever your wishes we aim only to exceed your expectations. 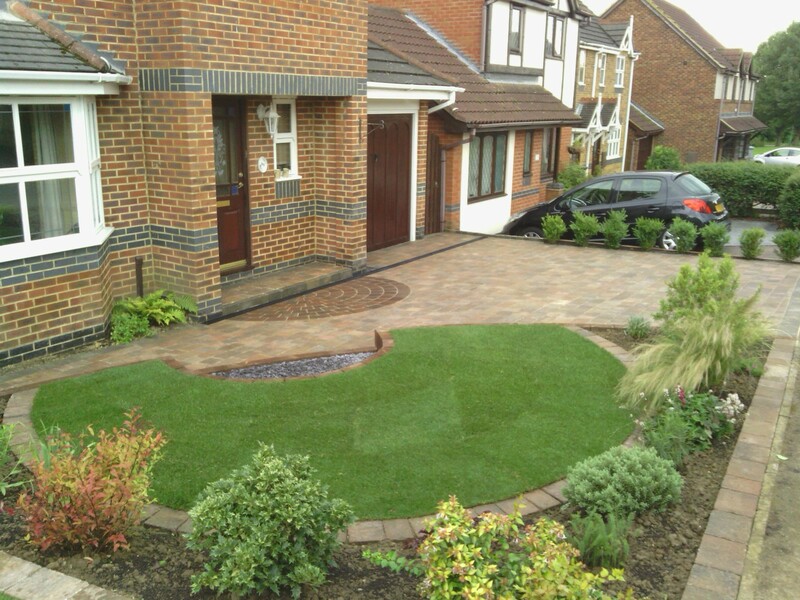 Your driveway creates the entrance to your home long before you reach the front door. 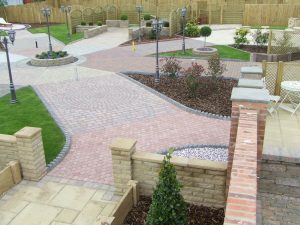 First impressions are important; An individual driveway will add value and style to your property.